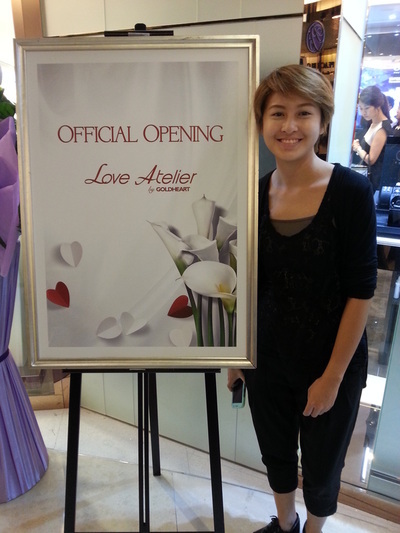 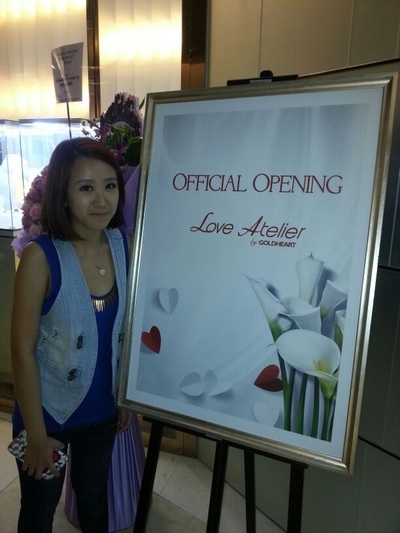 Event: Official opening of Love Atelier by Goldheart. Jewelleries by Love Atelier by Goldheart. 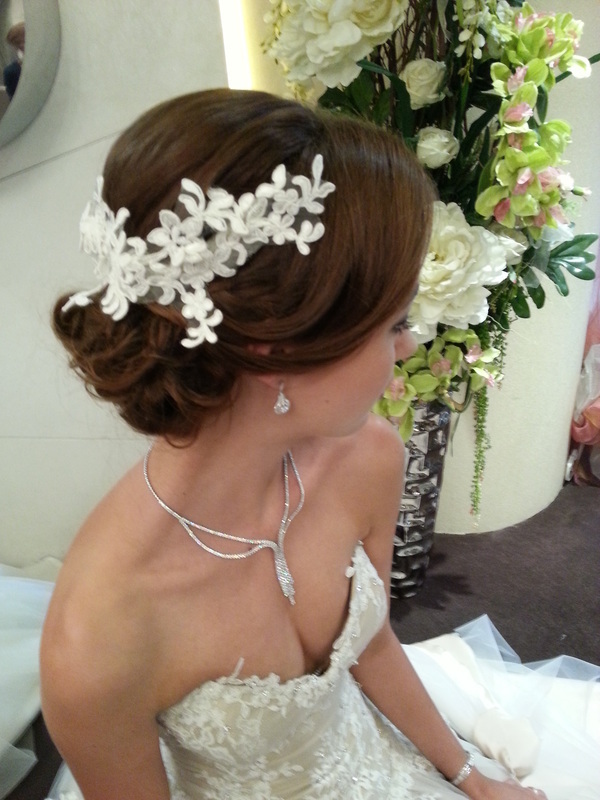 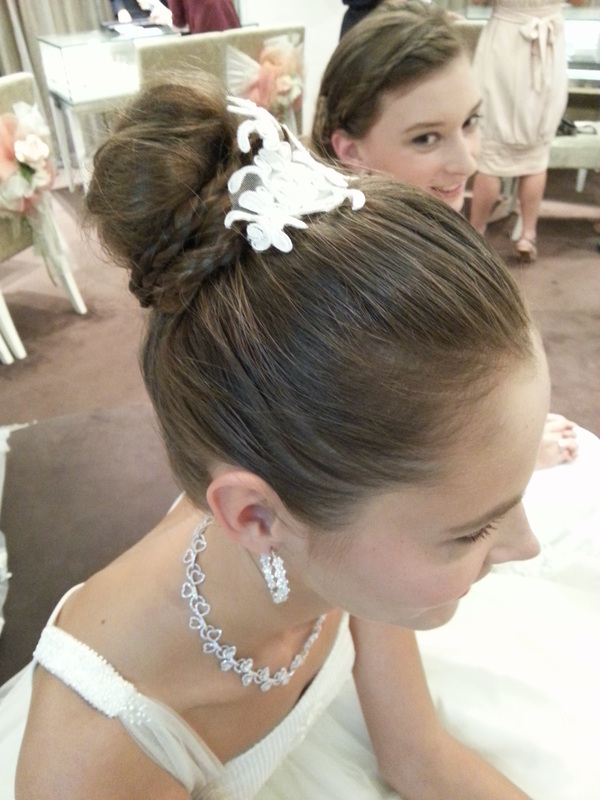 Gowns and hair accessories by Ted Wu. 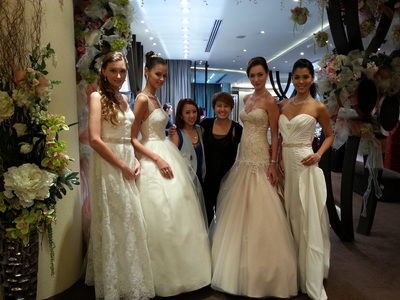 Makeup and Hairstyling by Vivien Low and Valda Goh.